I have been instructed by the owner to sell or rent his property out as he has other plans and needs to move on ASAP! 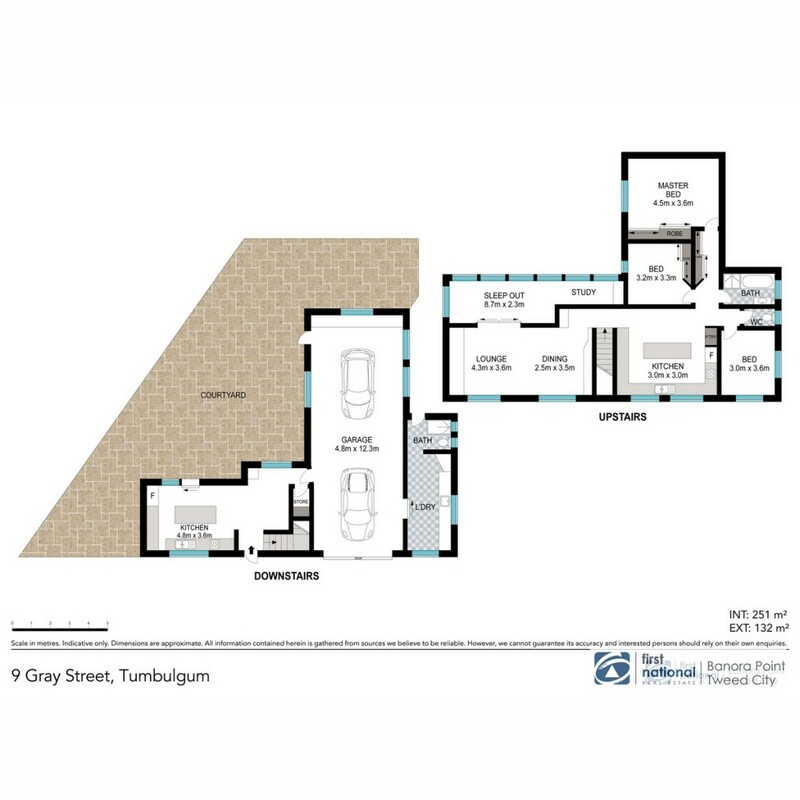 Ideally suited for a family is this two storey, modernized brick home located in the beautiful township of Tumbulgum. Within walking distance of the local primary school, Tumbulgum Tavern and the Tweed River, this home offers a lifestyle like no other. On the upper level of the home you will find the master bedroom plus an additional two good sized bedrooms, which are all air-conditioned. The large family bathroom is complete with a bath and offers a separate toilet. The chef of the family will love the huge kitchen, with plenty of bench and cupboard space, quality appliances and an island bench/breakfast bar. The living area features stunning timber flooring. On this level you also have a study combined with a sleep-out, the perfect space to set up a home office or to use as an additional sleeping area for your guests. With an additional air-conditioned quality kitchen, plus shower and toilet, the downstairs area of your home is perfect for the extended family. Also on this level is a huge functional laundry with access to the courtyard. Storage will not be an issue with an abundance of storage options throughout the home. Stepping outside to the private courtyard you have a great space for the kids to play or to entertain with family and friends. There is an undercover area plus a built-in BBQ to enjoy. In addition to this, there is a large grassy area to the front and side of the property, completing the 569m2 block. No thought has been spared when it comes to the functionality of this property. The home has been maintained in a truly immaculate condition and an inspection is highly recommended for anyone looking for a great sized home in an idyllic location. Call Debbie Conti for further information or to arrange an inspection today.